There are many women that live busy lives and schedules. Maybe you’re a single mom that works full-time who is always on the go. Maybe you’re a married woman that is looking after her husband and household daily. Maybe you’re a student with a full schedule of classes and you’re part of a lot of clubs and meetings. Or maybe you’re a business woman that’s fulfilling the needs of her customers or clients while doing a lot of traveling. These are the times when you’ll appreciate how convenient and easy it is to put on a EVERYDAY wig that makes you look good without having to do much. Why choose our Everyday Wigs? 1.Pre-plucked hairline 2. Baby hair all-around 3. Most natural looking 4.Easy to manage 5.Classic but never out of date! 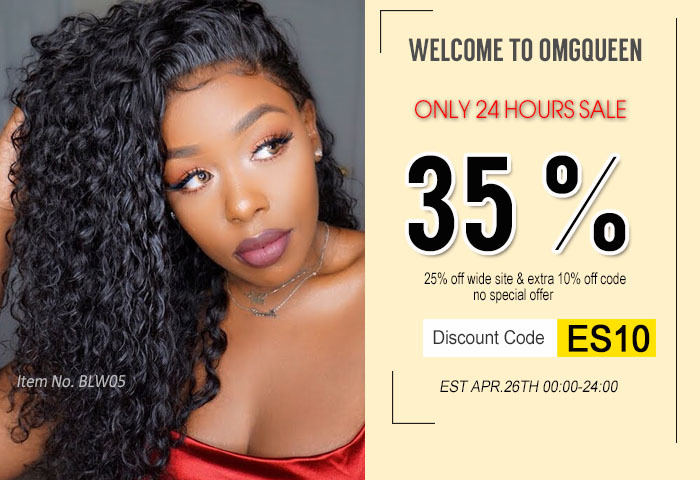 Affordable virgin lace wigs for everyday wear! Use coupon code” Everyday” to save extra 10% off, only for at least 2 wigs set.Come on and check this out!